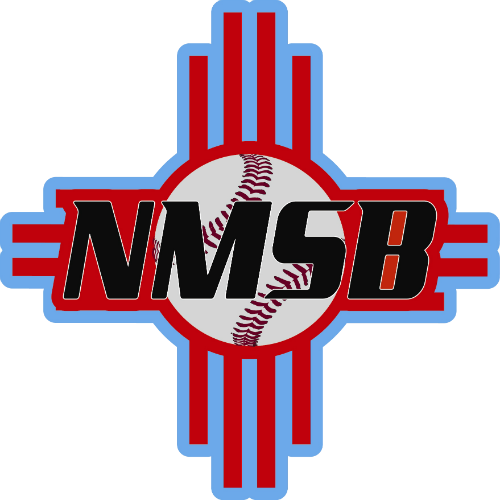 The New Mexico School of Baseball offers year round baseball training with professional style batting cages, where former college and minor league instructors use basic and advanced fundamental techniques to train youth and high school baseball players. The goal at NMSB is to develop young baseball players into hard working, successful adults in life and sports. We would appreciate your feedback on the trainings. Thanks to GameChanger for contributing.